HomeGeneralDragonfly boatworks mini mothership, skiff kayak carrier, specs on the $6900.00 skiff. 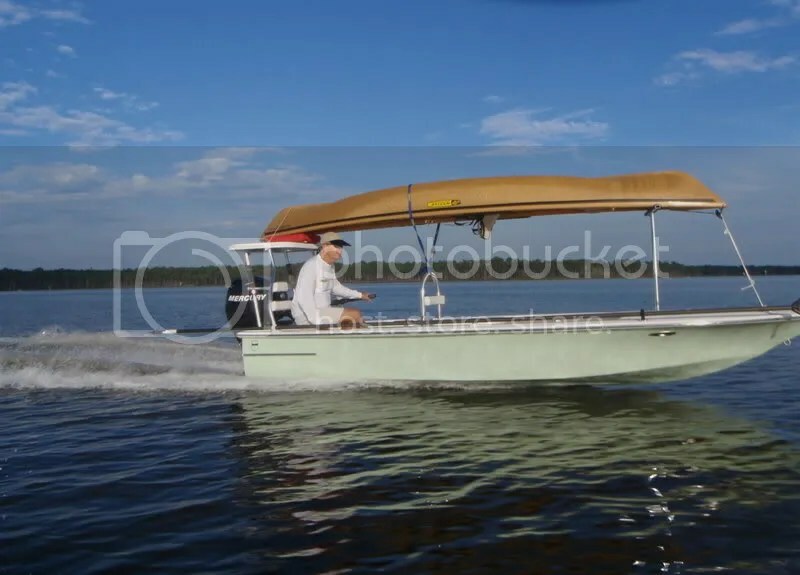 Dragonfly boatworks mini mothership, skiff kayak carrier, specs on the $6900.00 skiff. All this talk about mother ship lately has been quite interesting. I’ve always love the concept. All those hours studying google maps wanting to explore these remote places. Yet they are long runs and narrow creeks you can’t get into to. The mothership concept solves most of these issues. 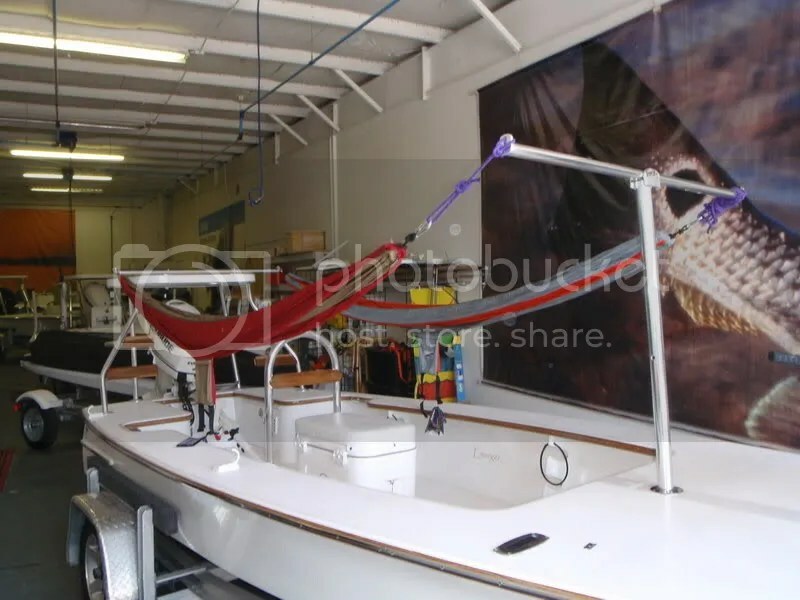 Staying on tangent, I got an email from Mark at DragonFly boatworks about a pretty cool mother ship contraption for skiffs. It’s a pretty nice way to carry a kayak or a canoe with you. Places that even a skiff can not get through. You know, narrow mangrove tunnels, no motor zones. Mark devised a way to use the poling platform as the back support and a T mount on the bow for the the front support. Reenforcement I’m sure is used on the front, in case there are some rough weather crossings. 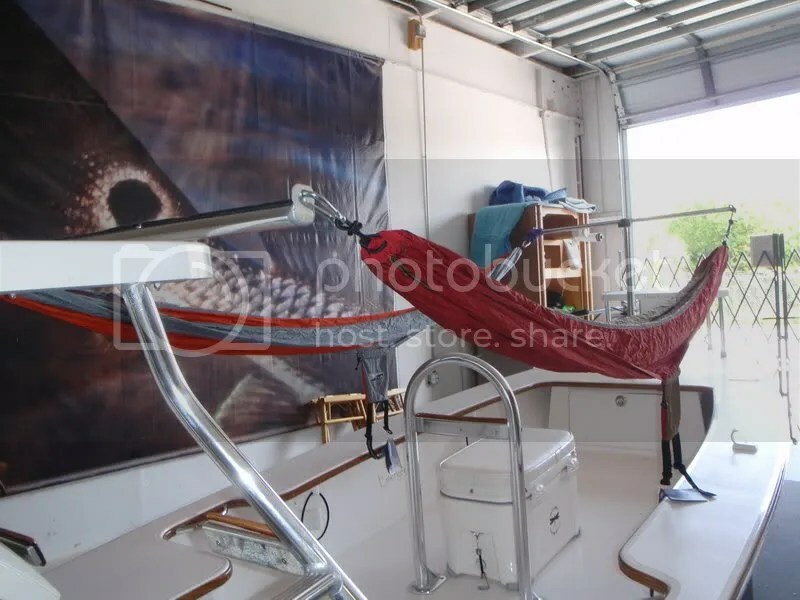 They even have a couple of hammock mounts if you planning on taking a rest or wishes to camping out there. I will have to come out there and check it out one these days. Very cool Mark! Fuel: 12 to 18 gal.